Tim Barrett Services was established In 2005. 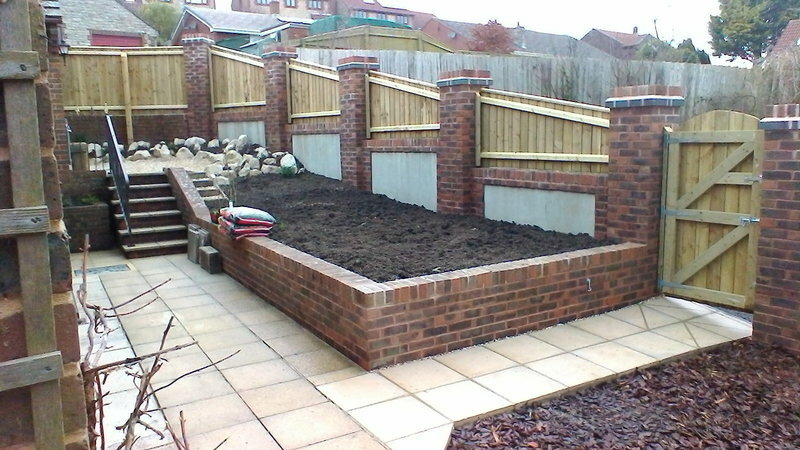 We now specialise in Landscaping & Groundwork and our full services can be seen at www.timbarrettservices.co.uk. We have a large number of regular clients who return to us for on-going work as they appreciate the quality of work and the attention to details that we provide. As standard we provide a free survey followed up by a fully detailed estimate or quotation. Plans are included to detail layouts. Where applicable, all work complies to current planning and building control regulations. We listen to what the customer would like and either work with their own ideas or we can provide a design based on the customers initial input. Can't fault his workmanship and commitment. Very happy with job. I feel that Tim really cares about the quality of his work. The new boundary fence he built is excellent. Tim was always prompt and left everything clean and tidy. He was extremely polite and I now have a lovely patio a resin path and a new brick path instead of uneven broken slates. It sets off my garden and summer house. Excellent. Arrived promptly. Conscientious - a dusty job which was managed well. Tidy and professional manner. Good workmanship. Very pleased with the result. Repair to panel fence. Very good job, carefully done. Left very tidy! Clear and comprehensive estimate. Competitive price, for complete relaying of stone terrace area. 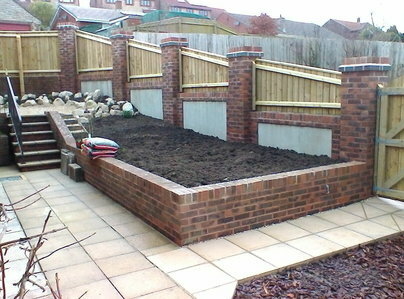 A thorough, meticulous and professional job carried out with minimum disruption. Overall a first class service - highly recommended. Clean up bitumen/gravel Drive, lay resin, bound gravel. Worked well throughout from 9am to 8pm. Looks to be a good job. Very good work carried out. Very good, friendly service. All aspects of the work explained and all costs made clear. When extra work was required prompt costings given and work carried out without delay. He tiled the floor and walls of our bathroom. Great job, very reliable and hard working. Kept us informed of progress/any delays.